CBD Oil Review rates the Alternate Vape CBD Line with two stars because it qualifies for the Innovation & Quality Badges. 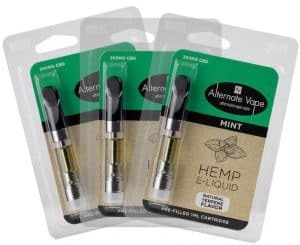 Admirably, Alternate Vape chooses to stick to three essential ingredients when formulating their vape cartridges/e-liquids: MCT oil, CBD, and plant terpenes. While alternatevape.com’s products are delightfully free of things like VG and PG, the lack of testing for common contaminants such as heavy metals, pesticides, and residual solvents certainly raises some eyebrows. 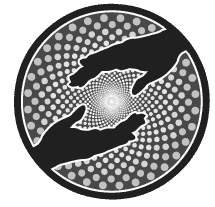 If transparency is important to you as it is for us, we recommend finding a more reputable CBD vendor. 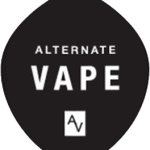 Alternate Vape prides themselves on doing things a little differently. Instead of using the more common ingredients like vegetable glycerine (VG) or propylene glycol (PG), Alternate Vape exclusively uses MCT oil, CBD, and plant terpenes. 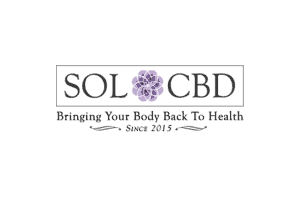 Depending on whether you want 250mg or 500mg of CBD, prices range from around $30 to $40. Alternate Vape makes a brief mention of sourcing their CBD from European agricultural hemp, but the specificities end there. While they publish Certificates of Analysis alongside each product they sell, the testing only proves the levels of cannabinoids – not the absence of common contaminants such as heavy metals, pesticides, and residual solvents. Unfortunately, when a vendor does not test for adulterants, we are unable to award our coveted safety badge. 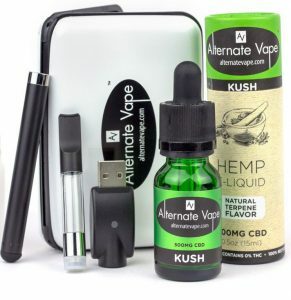 While many may find alternatevape.com a satisfactory source for one’s CBD vaping needs, connoisseurs will likely need to look elsewhere for a product with a bit more passion behind it. Alternate Vape sources their CBDs from European agricultural hemp. Alternate Vape utilizes technologically advanced supercritical CO2 extraction. Might Not Be Safe – Alternate Vape does not provide any lab testing results of their products making it difficult to know if it is safe. Quality Is Questionable – Alternate Vape does not speak about their oil source or how it was extracted making it difficult to know its quality without testing it yourself. Lack Of Information – Alternate Vape’s web presence is quite lacking if you want to learn anything about this brand. I was sold the drops when looking for a tincture on short notice (misjudged my supply.). It did nothing...a big waste of money.